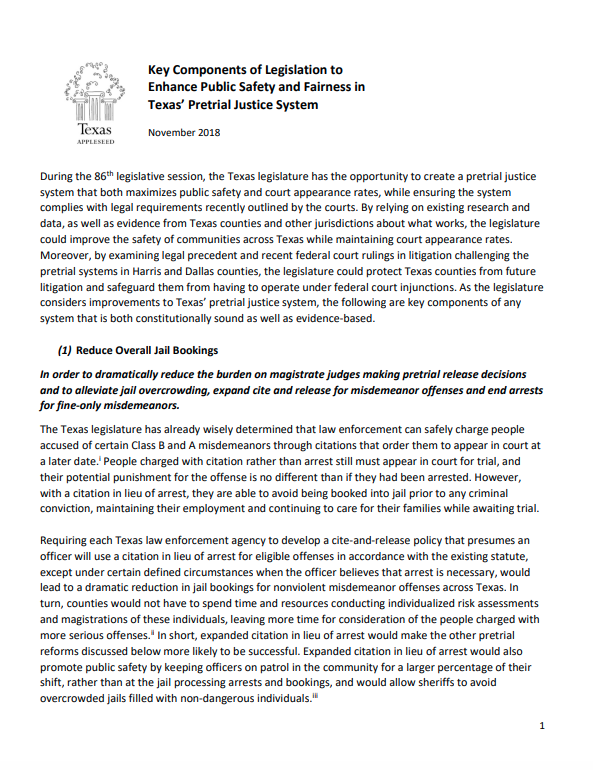 Opening Paragraphs: During the 86th legislative session, the Texas legislature has the opportunity to create a pretrial justice system that both maximizes public safety and court appearance rates, while ensuring the system complies with legal requirements recently outlined by the courts. 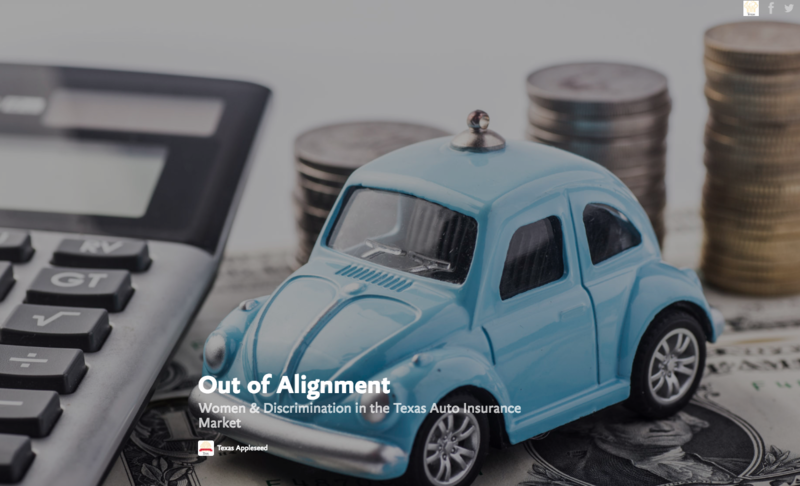 By relying on existing research and data, as well as evidence from Texas counties and other jurisdictions about what works, the legislature could improve the safety of communities across Texas while maintaining court appearance rates. 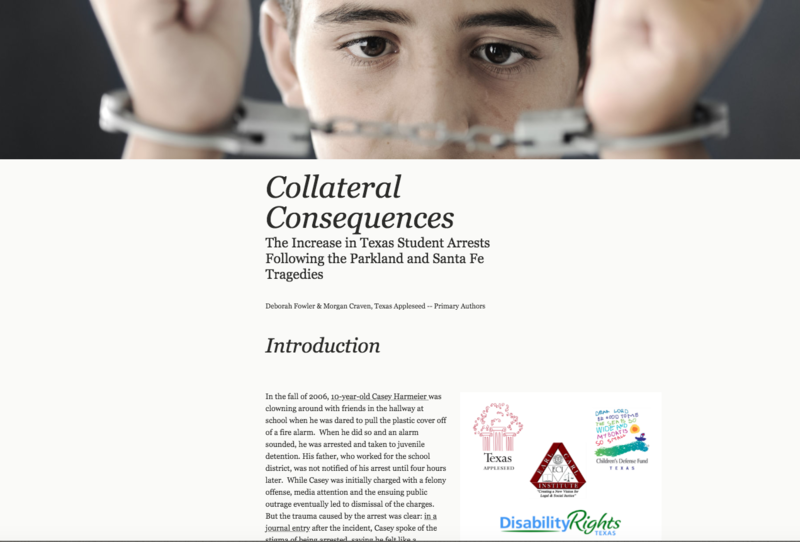 Moreover, by examining legal precedent and recent federal court rulings in litigation challenging the pretrial systems in Harris and Dallas counties, the legislature could protect Texas counties from future litigation and safeguard them from having to operate under federal court injunctions. As the legislature considers improvements to Texas’ pretrial justice system, the following are key components of any system that is both constitutionally sound as well as evidence-based. (1) Reduce Overall Jail Bookings In order to dramatically reduce the burden on magistrate judges making pretrial release decisions and to alleviate jail overcrowding, expand cite and release for misdemeanor offenses and end arrests for fine-only misdemeanors. 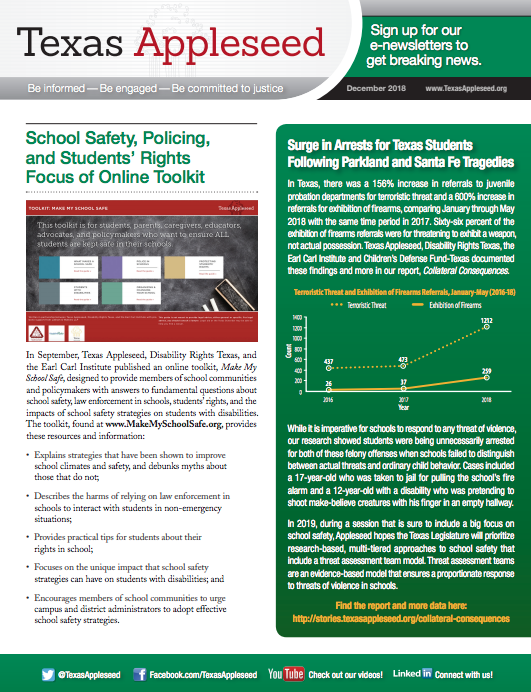 The Texas legislature has already wisely determined that law enforcement can safely charge people accused of certain Class B and A misdemeanors through citations that order them to appear in court at a later date.i People charged with citation rather than arrest still must appear in court for trial, and their potential punishment for the offense is no different than if they had been arrested. However, with a citation in lieu of arrest, they are able to avoid being booked into jail prior to any criminalconviction, maintaining their employment and continuing to care for their families while awaiting trial. 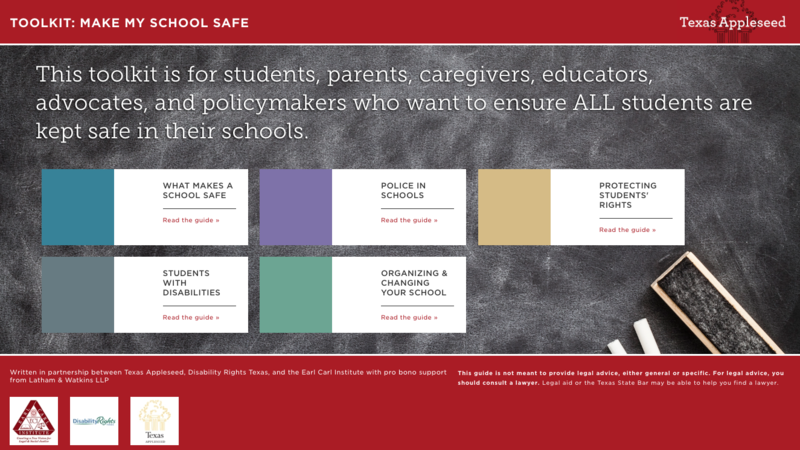 This toolkit is for students, parents, caregivers, educators, advocates, and policymakers who want to ensure ALL students are kept safe in their schools.